NEW YORK, Feb 21, 2012/ — Accessories add another element of eclectic playfulness. 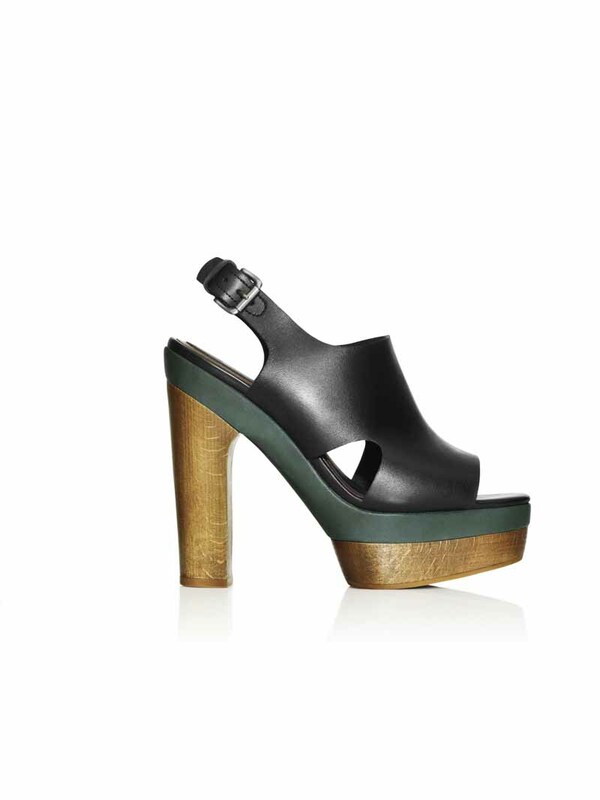 Marni’s signature elastic waistbands define the silhouette with a quick gesture. Sequined shirt collars are used as necklaces. Footwear includes flat explorer sandals for men and women, wooden-platform open-toe slingbacks and metallic pumps with wooden soles and a stack heel for women and basic tennis shoes for men. Bags have well-defined shapes and come in printed fabrics, leather or shiny plastic. An oversized tote for men is sophisticatedly utilitarian. Printed foulards, straw hats, explorer caps and socks all add a dash of quirkiness. Printed and child-like appliqué t-shirts complete the look. This is a luxurious collection, defined by the same attention to detail, richness and unparalleled level of craftsmanship that has made Marni a cult label among the cognoscenti. In this groundbreaking collaboration with H&M, the same codes are made available, for the very first time, to a new, transversal audience of individually minded explorers of style.